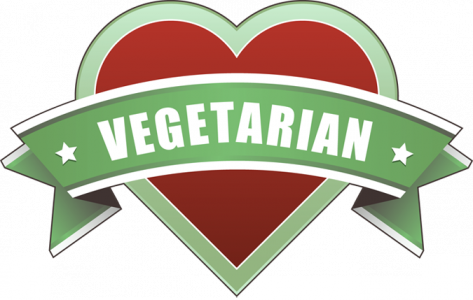 By Anonymous, I have been and loved being a vegetarian for 7 years and have had to hunt and peck a lot for brands and retailers in a place not friendly towards vegetarians! Making the decision to eat healthier and exercise takes a great deal of discipline and research as well as committment. Even more daunting, more eommittal, and requiring more research is making the switch to vegetarianism after 20 years of eating meat! 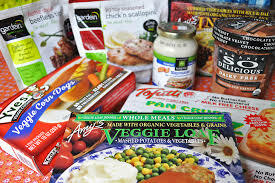 However, after the first few days, I hardly missed meat at all and have never felt better, but the problems arose when, living in the Deep South, I realized my options were very low in pre-made vegetarian foods and as a student on the go I needed that convenience. In my years of being a lacto-ovo vegetarian, here are the tastiest and most nutritious brands that, if they;re in the Deep South, they're available everywhere vegetarian foods are sold and well worth a few extra pennies! 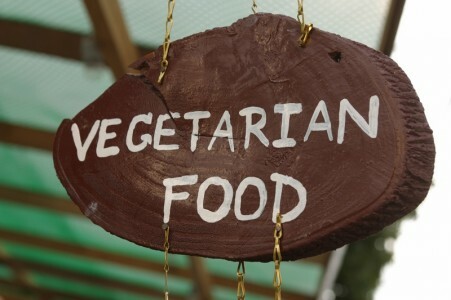 Morning Star Farms was one of the pioneers of vegetarian meat alternatives and frozen food and is owned by the health-conscious family brand of Kellogg's. Morning Star delivers foods for breakfast, lunch, and dinner and has even formulated new personal pan pizzas! All of their recipes are convential or microwave oven compatible and have yet to tail my tastebuds! Using non-GMO products that shy away from wheat to also be conscious of allergies, Gardein matches flavor and texture perfectly with their products! Of all the meat substitutes, Gardein seems to have a more gourmet feel to it. The beefless beef tips are as heavenly as filet mignon and their orange chicken rivals Panda Express any day! Ranging in products from Indian Cuisine to pot pies, Amy's Organic has given frozen food for vegetarians a whole new look with homestyle deliciousness! Indian cuisine, burritos, breakfast rolls, pot pies, chili, pizzas, and even canned soups free of GMOs and gluten make Amy's the most healthy choice in pre-packaged food with a variety of mediums! 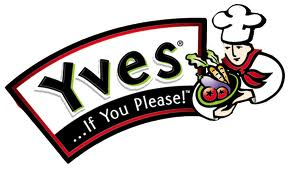 Of all the fake meat products, Yves does deli meats and hotdogs the best! While I adore the cheese or veggie pizzas from Morningstar or Amy's, they pale in comparison to the adding of Yves delicious pepperoni and my mother can't get enough of their authentic deli-style bologna! Want to make a vegetarian meatloaf to fool your friends? Look no further than Yves ground meat substitute which is the most accurately textured of all substitutes (he warned, though; the package seems small, but the substitute expands a great deal after opening it!). When Thanksgiving rolls around vegetarians aren't just mocked, they're also given a real treat in the form of a delicious roast complete with rice stuffing, gravy, and an edible wishbone done by Tofurky! Owned by the environmentally conscious and ever expanding in research 'Turtle Island Foods', this company does everything from holiday roasts to deli slices, sausages and hot dogs! Named after the famous Gallapagos Islands, this company has toyed with the nutritious Tempeh for bacon and numerous flavors of Tofurky deli eat and even Tofurky Jerky! 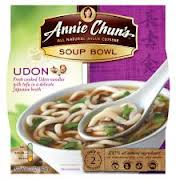 Ramen Noodles and 'Cup of Soup' meals are notoriously void of nutrition; unless, of course, you're talking about the amazing Dr. McDougall's whose noodle cups and simply soup cups carry international vegetarian cuisine that's a sheer delight. With bio-degradable cups, delicious organic ingredients, and a huge variety to choose from, these cups of soup and noodles are just what Dr. McDougall ordered! Who would think that spinach and feta or artichoke and provolone would make great replacements for chicken nuggets? Veggie Patch did and they perfected the flavors and nutrition so well that many of my local grocers keep running out! These products make great party food and are a handy snack for studying. Hey, it's brain food and who doesn't want that on a plate whiole looking through a textbook of College Algebra? Also in the noodle bowl category, Amy Chun's noodle dishes are unique not just because they are authentic Udon, Miso, Teriyaki, and other foods, but also because the bowls used are from recycled material and entirely recyclable as well! The beauty of Chun's traditional Miso, spicy Udon, and even Sesame Teriyaki is that the noodles are not from refined grains, but whole and often buckwheat. It is a great introduction to the vast world of noodles Americans barely touch as far as the east is concerned and a delicious way to have just a lovely bowl of noodles for supper! Known mostly for their famous chicken breast substitutes, this frozen foods genius has perfected many dishes keeping them moist and delicious while still very nutritious and often gluten-free! With chicken and pork cutlets more tasty than their meat counterparts, it wouldn't at all be surprising to see some Quorn tossed on a barbecue! Vegetarians need amino acids from vegetable sources for protein and also stay very concerned with bowel health and body pH. 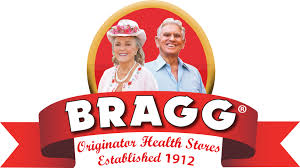 Bragg's to the rescue with delicious amino acids just for supplement or to supplement recipes, vinegar with live cultures for great bowel health and pH, and even Apple Cider Vinegar beverages that are as tasty as they are good for you! 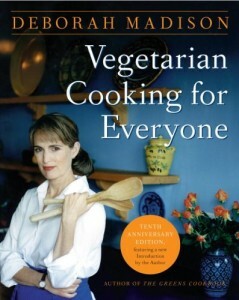 This decades old vegetarian staple even has a series of cook books and natural health guides to help newcomers to healthy lifestyles make the small and necesary adjustments. Even not being a vegetarian, a person with intestinal disorders could benefit so much from this wonderful set of products aimed at brining the body back into balance. Even with so few choices in the Deep South, I'm able to maintain a healthy life as a vegetarian because of these wonderful products. They also made the transition from moderate meat eater to full on veggie smooth, satisfying, and succulent all at once! Whether you choose to become a vegetarian or not, I highly suggest giving at least one of these a try. The hot wings done by Morning Star are still a main stay among my group of guy friends who aren't vegetarians at all, but just love the taste and spice of Morning Star Farm's alternative to hot wings!